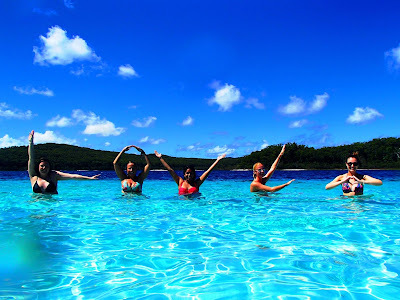 It's a harsh reality of life that some workplaces are definitely better than others and tour guides on Fraser Island have one of the best "offices" in the world. 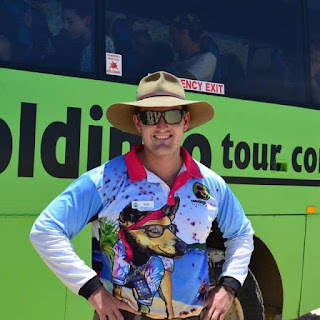 Each year Cool Dingo tour guides meet people from all over the world, share stories over a beer and take travellers on an adventure on the world's largest sand island. es for their insights- starting with Scott Matheson (aka "Buzz Lightyear). 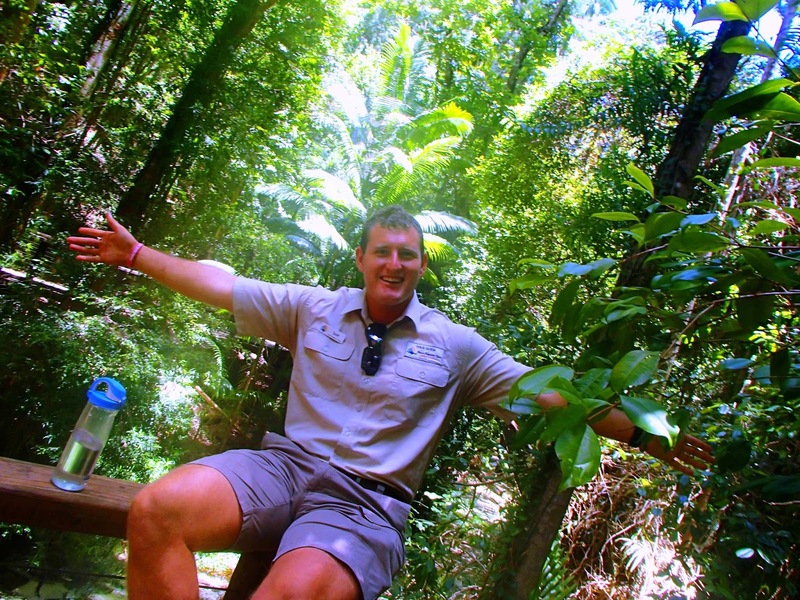 During his two years as a tour guide on Fraser Island, Scott has also been known to answer to "Scotty the Hottie", Scotty T (a reference for all Geordie Shore fans out there) and "Mr Incredible" (we didn't ask what that was in reference to). Scotty is a local guy who grew up in Hervey Bay and while some kids learned the tools of their dad's trade going on to be dentists, lawyers, sparkies and carpenters- Scott's followed in his dad (Warren's) footsteps and became a tour guide on Fraser Island. "When your father is a tour guide you can't not spend your school holidays here," he said. Aside from the incredible natural surroundings, Scotty says one of the things he loves most about his job is meeting people from every corner of the planet, "and tormenting them a little", he adds with a warm, cheeky smile. Being able to meet so many international visitors has also helped him pick up the odd phrase or two in a range of languages. "I'm slowly learning German from people I'm meeting on tours," he said. Making friends in every corner of the globe, also makes Scotty's bucket list a little longer than most. 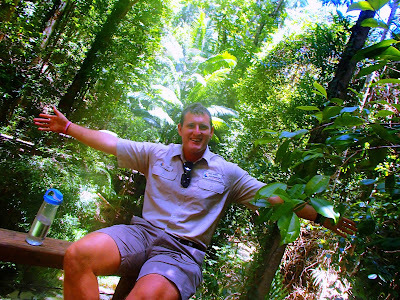 So where does this Fraser Island tour guide want to go when he eventually takes a holiday himself? "At the moment, Canada is on top of my list," he said. "If I won a million dollars, I'd be on the first plane to Canada as part of a world trip." 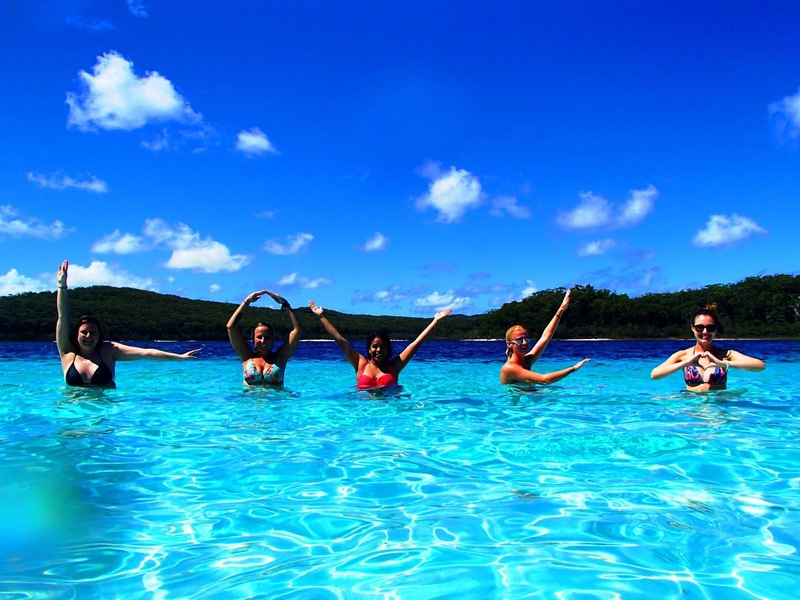 When it comes to a Fraser Island bucket list, tour guides like Scotty also have a unique perspective on what tops the list. While most people would struggle to go past crystal clear Lake McKenzie or Seventy Five Mile Beach as their "favourite spots" on Fraser, Scotty's pick is Lake Wabby. With a 40 minute walk and limited access even by foot, Scott says Lake Wabby makes it worth the effort. "I personally like that you really have to work for it,"
How long have you been a guide on Fraser Island? Two years of fun on this beautiful island. Hervey Bay and Fraser Island, when your father is a tour guide you can’t not spend your school holidays here. 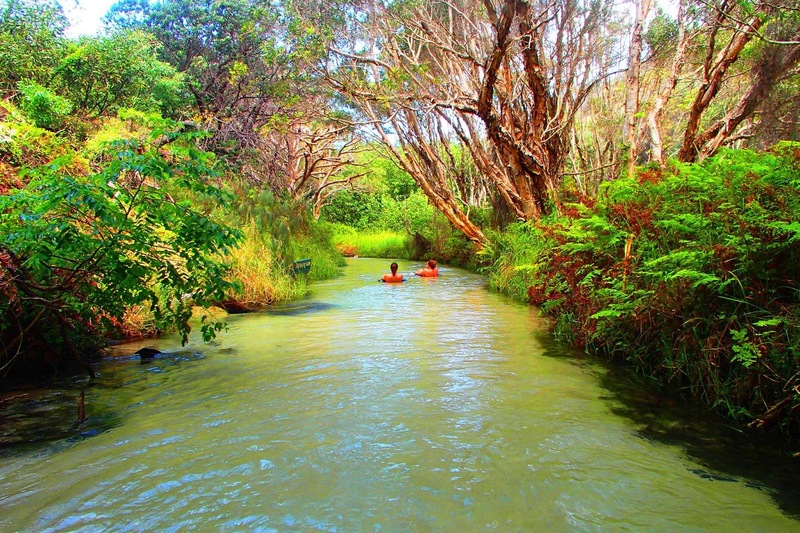 Do you have a favourite spot on Fraser Island? Definitely Lake Wabby, I love the fact that you have to earn it! Slowly learning German from people I am meeting on tours. If you had one-million dollars, what would you do with it first? Half in the bank and the other half jumping on the first plane to Canada for a world trip. Who would you love to meet and why? Arnold Schwarzenegger because I have admired him since I first entered a gym. What's at the top of your bucket-list? Getting to that great big country we know as Canada! If you could choose any superpower, which one would you choose and why? Shapeshifting would be incredible, could live the life of a different person every week. An impossible question but narrowing things down to dessert, I could definitely eat dessert for every meal of the day! Most people are shocked to find out we have a Chihuahua named Stucky, but at 16 years old he’s definitely a loved part of the family! What's your least favourite colour? Hard and unusual question, but can anyone really enjoy the colour beige. What time does your alarm go off when you are on a day off? Alarm set or not the body clock opens the eyes at 5am every day, sleeping in is but a dream these days.